The Lodge held a special Fellowcraft Degree meeting on Saturday 16th May. Bro. T. J. Zawacki Lodge Minneapolis # 19 was Passed to the Second or Fellowcraft Degree in an excellent manner by a Degree Team headed by Bro. Douglas Wilson PM. Dowload PDF of the event here. Following this packed meeting, some 80 brethren including 11 from Minneapolis and others from many Lodges in Fife, retired to the lounge-appropriately decorated by Old Glory-the Stars and Stripes and the Lion Rampant. Each table was graced with the same miniature flags. After typical Scots fayre of mince pie and oatcakes, bannocks(all provided by local high class bakers messrs. Fisher and Donaldson) and cheese, a Harmony was held. Acting as MC for the evening was Bro Douglas Abercrombie, with Bro. Kevin Thompson supporting with his guitar. 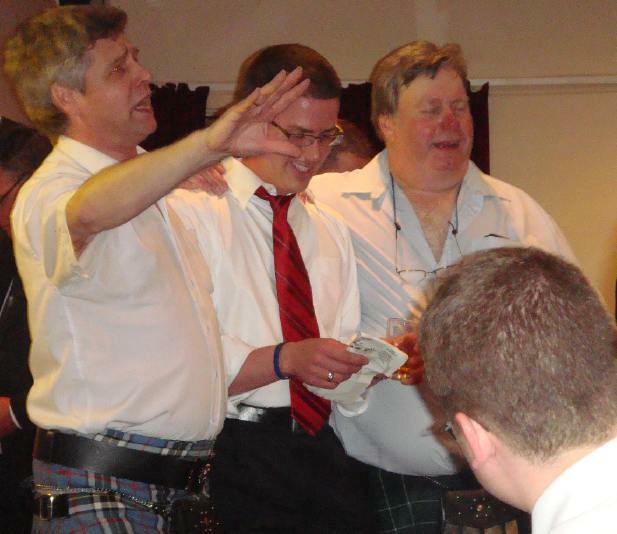 Toasts were proposed to "Lodge Minneapolis # 19" by all the local brethren. A Toast in response to "Lodge Coupar o' Fife # 19" was proposed by W. Bro. Roger Wainwright RWM of the Minneapolis Lodge. Bro. Kevin Thompson gave a rousing rendition of Scots Wha Hae-the company stood for the last verse. Bro. Joe Preece Lodge St. Patrick # 295 recited the poem The Story of Sam Small. Bro. Kenny Grieve "Lodge St. Columba,Edinburgh # 1296",affiliated to "Lodge St. Regulus # 77" Cupar, gave the company a "Dash o' Doric"-as fine a lesson in a strange dialect as you could find. Bro. Craig Rodger PM gave us Epistle to a Young Friend by Bro. Robert Burns. Timely and appropriate advice indeed. Bro. 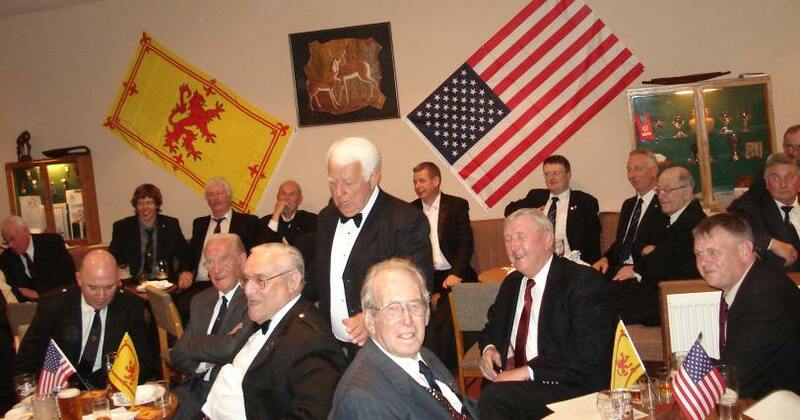 Bob Shepherd, Secretary "Lodge Minto # 385" Lochgelly entertained the company with The Cremation of Sam McGrew by Bro. 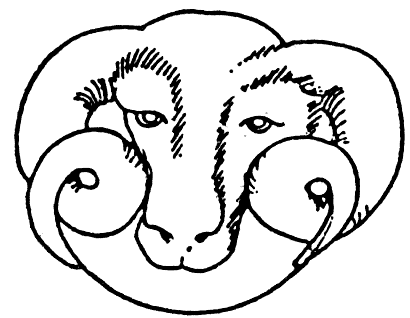 Robert Service,the "Poet of the Yukon". Being very much intoxicated by many pints and drams, three very merry boys burst on to the scene and regaled us with Willie Brewed a Peck o' Maut by Bro. Robert Burns. Despite the very real fear that any one of them might fall and coup a table, Bros. Kevin Thompson, Reed Endersbe (who had been rehearsing for weeks) and Dougie Abercrombie, managed to avoid that and remember all the words. All credit to Reed for his splendid effort. Some jokes were then offered by Bro. Sam Connor who was only kidding about the Minneapolis American Football team reaching/winning the Superbowl-not even a shoal of pirrhanas would swallow that. Bros. Peter McTaggart and Davie Barclay PM followed that with some amusing stories and jokes. (Quit when you're ahead Peter.) When Davie eventually passes to the Grand Lodge above (hopefully still many years from now) the Wrens having taken their long sought revenge, we may have some concerns about his box! Bro. Kevin Thompson led the company in Wild Mountain Thyme. Bro. Joe Preece gave a splendid poem about the Working Tools of the Festive Board-a lesson for us all surely. Bro. Sandy Sutherland of "Lodge Balcarres # 1240" gave us Bonnie Wee Jeanie McColl. During the course of the evening, various presentations were made to the US Brethren-Bros Reed Endersbe & T. J. Zawacki were each given an inscribed trowel by Bro. Abercrombie to remind all how we had done the duty of the Junior Deacon by spreading the cement of Brotherly Love and Affection. Bro. Wainwright received a book appropriately titled "Wainwright in Scotland"
Bro. Bill Archibald PM "Lodge St. Regulus # 77" presented "Lodge Minneapolis # 19" with his Lodge's Commemorative Medal and each of the US Brethren a copy of the Programme to celebrate the 250th Anniversary in April 2009. Attached to each was their pin badge marked accordingly. Bro. Abercrombie presented various items to the US Brethren-a framed copy of The Master's Apron by Bro. Robert Burns, a Burns book, copies of Willie Brewed a Peck o' Maut and various whisky books. During the evening, printed copies of Bro. Craig Rodger's wonderful poem of welcome to the Minneapolis Brethren were sold at £1 each to raise fund for the "MacMillan Nurses". Bro. George Manson PM gave a very comprehensive vote of thanks to all who had contributed to what had been a wonderful day and splendid evening. Special thanks being accorded to Margaret, who had served and cleared the food and made tablet, and the bar staff; Craig Manson and Gary Dewar. Bro. Tom Marshall RWM ended the entertainment with The Tyler's Toast during which the company joined in enthusiastically. The evening ended in traditional manner with the whole company singing Auld Lang Syne - the international anthem of friendship and brotherhood.